Each year, Franklin County Career & Technology Center (FCCTC) selects two distinguished alumni to be inducted into the Alumni Wall of Fame. In 2003 FCCTC began to honor outstanding alumni by electing them to the Alumni Wall of Fame. This project serves two purposes. It publicly recognizes the success of FCCTC graduates and the value of their education. Second, the Wall of Fame is a motivational tool that shows students what they can achieve with a degree from FCCTC. Excellence in the career field for which they attended FCCTC and/or advanced educational attainment. Once selected for the Wall of Fame, the honored alumni attend FCCTC’s annual awards ceremony at which they receive a plaque with their picture on it and give a brief acceptance speech. The plaques are displayed on the Wall of Fame in the school lobby. 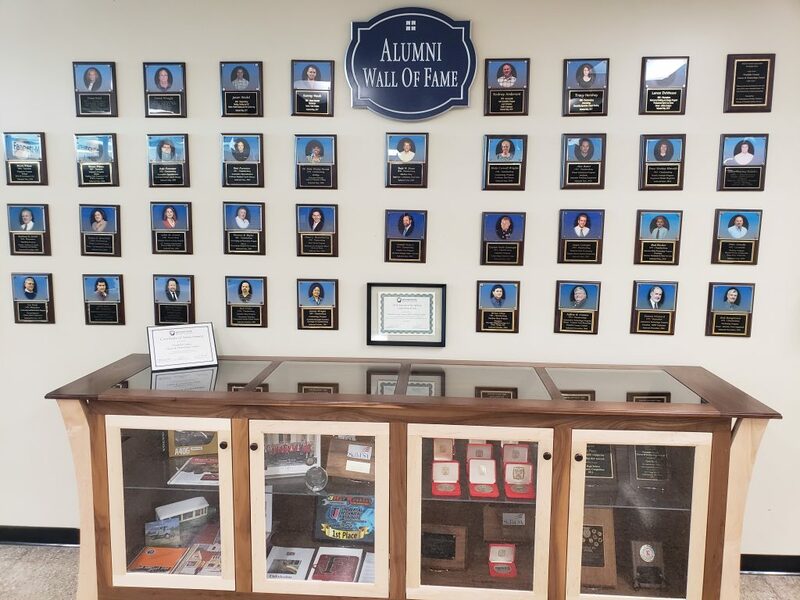 As of 2019, FCCTC has inducted 36 alumni members into the Wall of Fame. 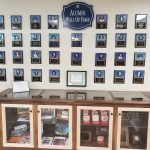 The Wall of Fame is a strong recruitment tool that prospective students and parents can see during student visits and open houses. It illustrates real-life success stories of FCCTC graduates and showcases the value and relevancy of career and technical education.